It’s a great idea for people running popular blogs or sites to launch a job board. A lot of blogs have very focused and dedicated audiences, and job board makes it possible to make extra money for blog owners.so here a free and paid job board solutions for wordpress. This theme will be able to turn your wordpress install in a simple jobboard. this theme is released under GPL, so you can use the theme for free for every project you have in mind. Using JobCoin, you can create a job board on your own site with practically no effort. The service is a job board host. You tell it how much you want to charge for a posting, upload your logo, and bam, you’ve got a board. Start selling job ads on your WordPress blog now! 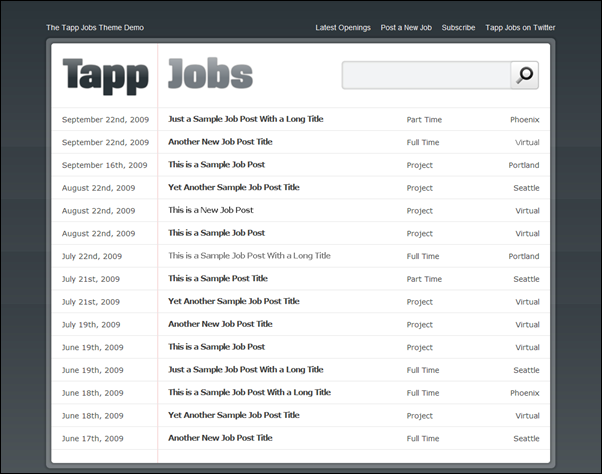 With just a few clicks install and activate WpJobBoard plugin. Seamless integration with PayPal allows you to make money – literally – on auto pilot and keep 100% of the profits.Demo | Buy Now! A simple and elegant solution for creating a powerful job board using WordPress and Gravity Forms. 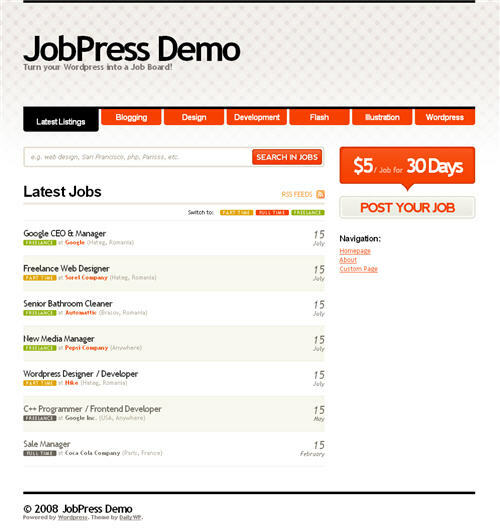 JobPress is a wordpress theme that turns your website into a perfect working Job Board Software. It comes with all features a website of this kind needs, and this for just $79! .-= favSHARE´s last blog ..5 iPhone Apps Every Web Designer Should Have =-. I am familiar with WordPress and thinking of launching a job board. Your choices of solutions will save me time. This is a very useful post, I hae a job site on wordpress and was looking for a better wordpress job theme. 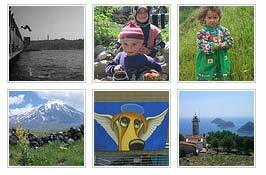 Thanks for giving the link of WordPress Theme for Job Board Websites. Hi is any one earning any revenue from running a job board using one of these wordpress plugins?